You may be wondering if there’s anything you can eat and drink that can improve your milk supply. Milk stimulating food are known as galactagogues or lactogenic food. 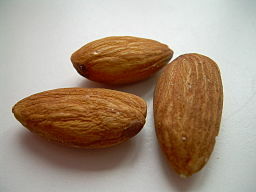 Adding these to your diet, apart from eating a healthy balanced diet, can increase your milk supply. 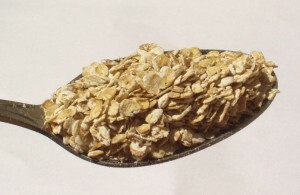 Oatmeal: This comfort food has helped many mothers who eat a bowl of oats every morning. vegetables: It is always a good idea to eat greens like spinach, asparagus, carrots, peas, and even crops such as sweet potatoes, yam, and beets. Essential fatty acids (like omega 3, 6, and 9): Salmon, avocado, almonds, cashews, and macadamias are good sources of essential fatty acids. 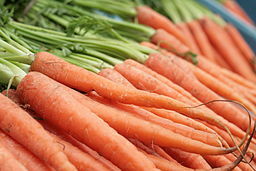 Fruits: Apricots and green papaya are good options to include in your diet. Brown rice, grains, and legumes: Tip – hummus is a good way to enjoy chickpeas! 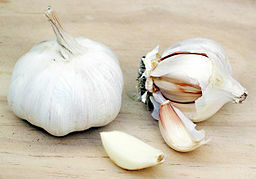 Spices: You can try adding garlic, onion, dill, basil, parsley, and sesame seeds. Remember, feed often and eat nutritious food.